By Alison Bennett / January 25, 2017 / Bookmark the permalink. 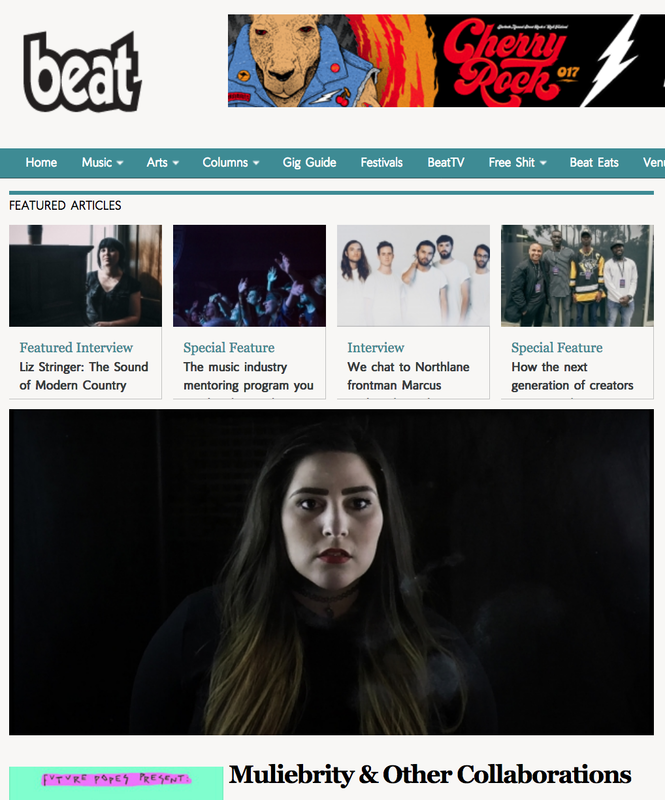 Do you assume that everyone you meet is heterosexual, unless they “look queer”? 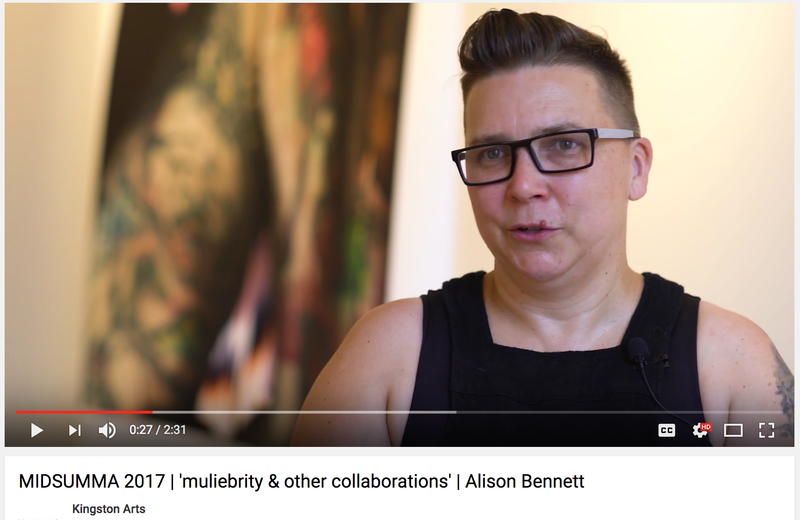 In a new video work titled ‘muliebrity’ commissioned by Kingston Arts, artist Alison Bennett reflected on the identity presentation of queer women who emphasise their femininity. ‘muliebrity’ screened outside at night on The Bridge located at Kingston City Hall and in the Kingston Arts Centre gallery during the day. The gallery installation is anaglyph 3D, created with assistance from Megan Beckwith, and features a soundscape by Greg Penn.